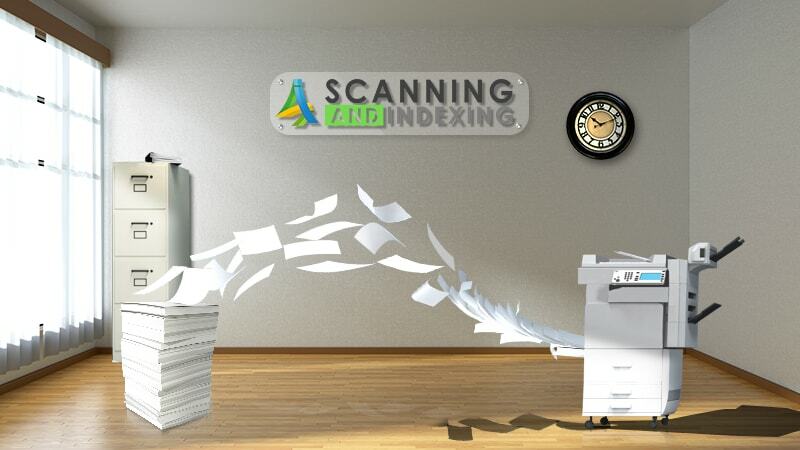 Document scanning is a process wherein the paper documents are converted into digital images. The images are then stored in PDF or TIFF file formats. Document scanning is considered to be an ultimate solution for a company which requires an effective process of storing the documents, thus, resulting in less cost and wide storage space. Scanning and Indexing is one of the best offshore service provider of data entry including document scanning services in India. We will assist you in managing your business documents with an ease. We successfully offer a set of effective paperless solutions to our esteemed clients at an affordable rate. We utilize the contemporary technology to convert the bulky paper documents into an easy and simple electronic archive. Our service will help you to retrieve the file without leaving the desk. Mailroom Scanning – We outsource mailroom digital services to assist your company in reducing the ongoing costs and also results in speeding up the process. We sort out the documents by type and any return can be processed. Documents prepared for scanning with elements such as staples, etc. should be removed. The digital images are checked for 100% quality and later on, these files are indexed along with the factors requested such as name, date, customer and invoice number. Large format scanning – We offer large format scanning services wherein we will help to produce efficient digital versions of your huge drawings and diagrams. We generally capture wide format images with long lengths. The scanners will successfully capture the paper, transparency, fabric, or any other type of drawing. Invoice scanning – We carry out the process of invoice scanning with the help of latest technology and available human resources, in order to yield an accurate result. We scan your archived paperwork and successfully extract the data into your own financial system. The documents can be scanned into any format as prescribed by you, in order to fit your existing financial systems. Intelligent data capture – We are also specialized in offering OCR (Optical Character Recognition) services which will enable you to automatically extract specific text from your invoices, claim forms, or letters. The extraction can take place with the help of intelligent data capture software. Many types of documents such as invoices, claims, application forms, purchase order forms, and surveys can benefit a lot from our intelligent data capturing.